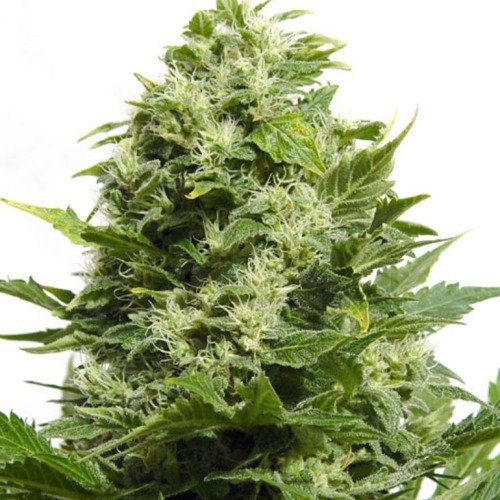 Big Buddha Cheese from Big Buddha Seeds are cannabis seeds that are feminised. This strain has won a price as best ‘’Indica’’ on the High Times Cannabis Cup of 2006. She is originated by crossing the original (Skunk #1 x Cheese) x an Afghan strain. 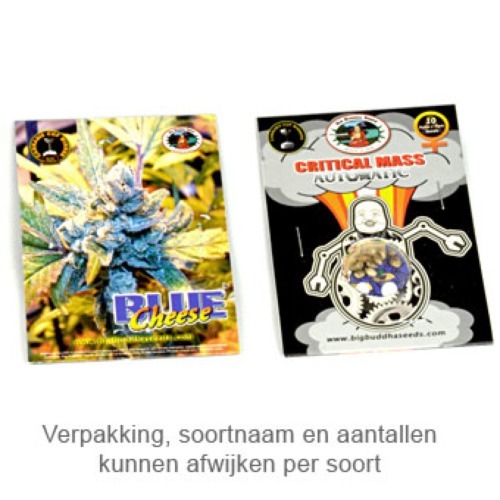 Big Buddha Seeds Big Buddha Cheese is a weed plant that is suitable for an indoor grow and outdoor grow. She is also easy to grow which makes her appropriate for growers with less experience. By smoking this weed you taste a pleasant and powerful cheese taste, this is also the characteristic that makes her popular. The effect after smoking this weed is a cheerful high which persists for a long time. Growing cannabis from these feminised cannabis seeds provide you a powerful and very tasteful weed! Tell us and our customers what you think of the Big Buddha Cheese from Big Buddha Seeds.